Time Trends in the Prevalence of Celiac Disease and Gluten-Free Diet in the US Population: Results From the National Health and Nutrition Examination Surveys 2009-2014 the number of Americans with celiac disease in the period 2009-2014 was about 2.7 million. This figure remained relatively stable during this time. 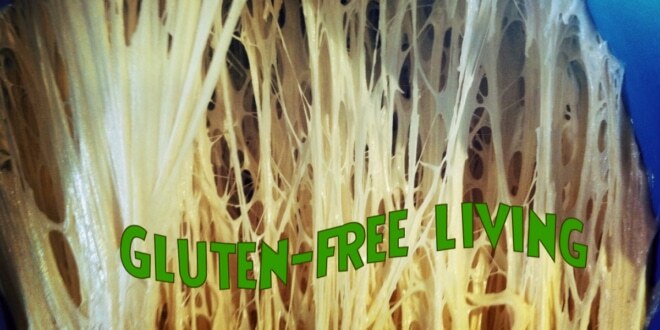 According to marketers, there are 40 million gluten-free consumers in the same period who practice Gluten free living. Gluten free living means that you can prepare gluten free meals. To make tasty gluten free dishes, you need to have in your kitchen ingredients for gluten free cooking. Also, you have to know what is a substitute for certain ingredients and foods for gluten-free living. Gluten free products that are used instead of essential basic foodstuffs should supply approximately the same amount of vitamins and minerals as the food they replace. They should be prepared with particular care so they can never accidentally cross-contaminated by materials containing gluten. Results may vary from people to people. 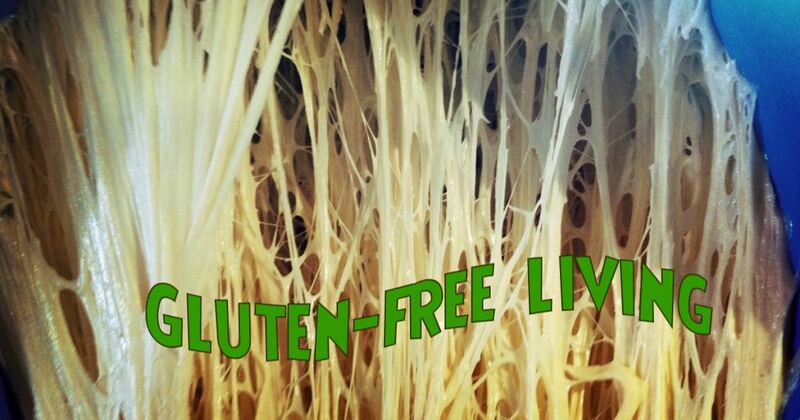 On the following link, you can find a lot of helpful tips for gluten free living. There is the list of Massachusetts General hospital of gluten free food and food with gluten that you have to avoid. Also, in this article, you can find a lot of helpful resources which can help you in your everyday gluten free living. You must learn how to avoid triggers altogether and read food labels. Allergens may be present in the food, but not noticeable. Some labels are inaccurate, and some products contain unlisted ingredients.Ask restaurant servers about possible hidden gluten in the food. The following manufactured products can contain gluten. Wheat is used as a processing aid or filter for flavorings and spices in them. Always look for gluten-free on the food labels when buying some of them. Quinoa is a gluten-free cereal. This seed contains all essential amino acids. It Is rich in fiber, protein, magnesium, B-vitamins, vitamin E, calcium, and iron.